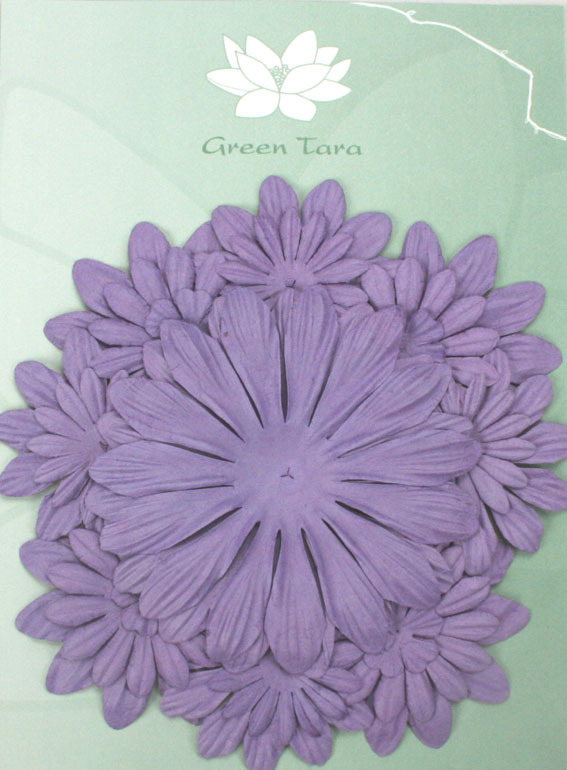 Packs of 22 petals in 1 colour and 6 sizes. 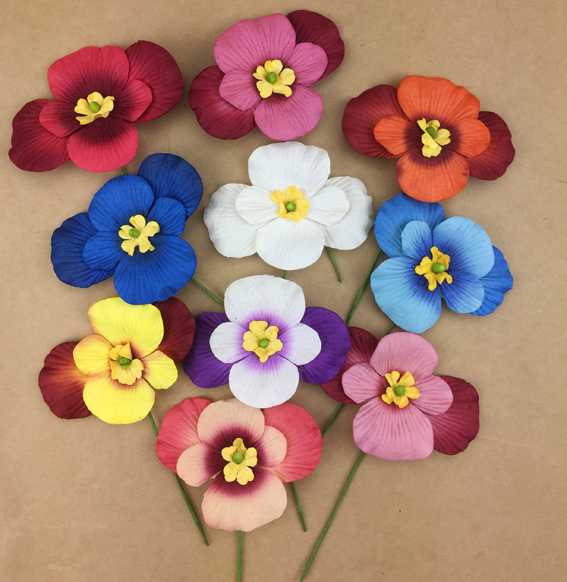 Each pack contains 2 x 10cm, 4 x 7cm, 4 x 6cm, 4 x 5cm, 4 x 4cm and 4 x 2cm petals. We think your customers will love them!